We know it's hard to choose. 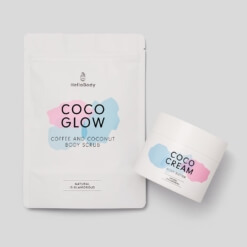 The coffee scrub, or the pink scrub? That is the question. 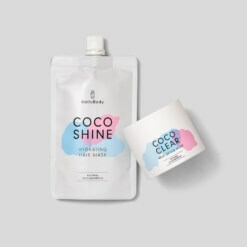 Well, we have the answer, take one of each because both will give you the scrub of your life and leave your skin feeling super smooth and smelling wonderful. 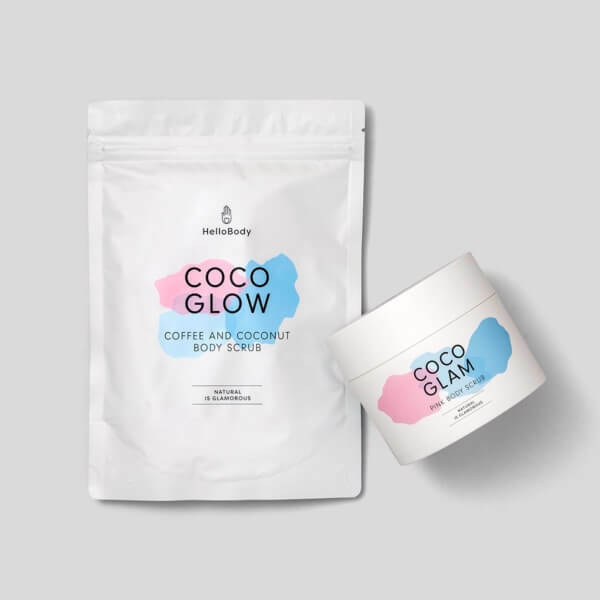 Coco Glow Body Scrub – Feel the power of coffee and antioxidant rich coconut with this invigorating scrub, that’s packed with other nutritious ingredients, to leave your skin glowing. 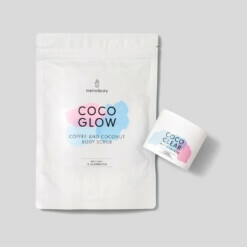 Use this for a more intense full body exfoliation. It smells so good you won’t want to wash it off. Just another way to get your coffee fix. 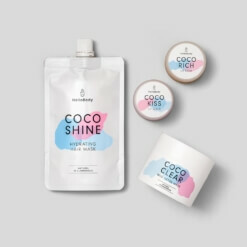 Coco Glam Pink Body Scrub – Made with naturally occurring ingredients like sea-salt, coconut, avocado and jojoba nut oils, this divine scrub will buff and hydrate, leaving you so smooth it’s criminal as well as leaving you with a glamorous glow. It looks and smells exquisite.